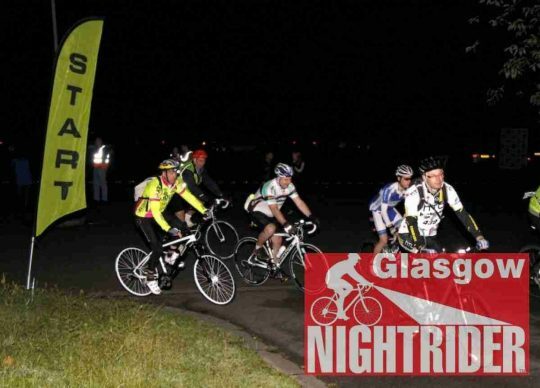 Come and join Nightrider Glasgow for a fun filled challenge like no other. You can ride through the night and also raise vital funds for PAPYRUS. The routes are circular and will start and finish in the same place. 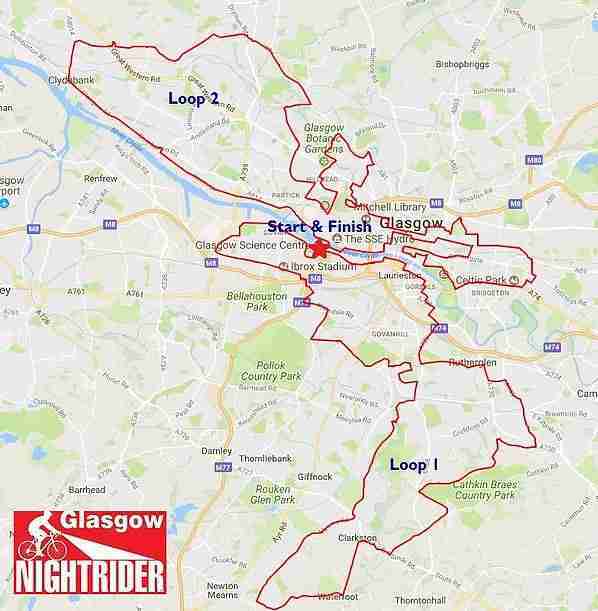 Where possible Nightrider have planned the route to avoid busy roads and we cycle in the city centre later on in the night when there will be less traffic. 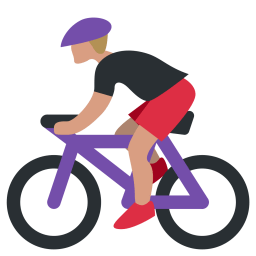 However, there will be some busier sections so please ensure you are confident cycling on the road. The roads are not closed.